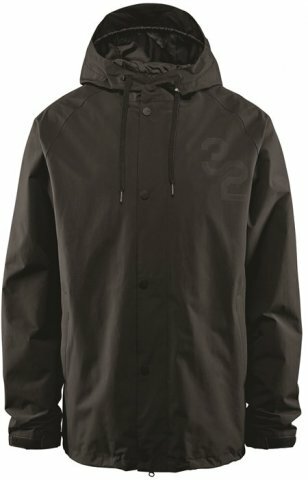 The ThirtyTwo Grasser Jacket has a flattering fit with a good pocket layout for a coaches style jacket but the zipper was a bit on the glitchy side. If my zipper was a construction defect then the rest of the jacket gives you more than most coaches jackets. Especially so with waterproofing and breathability. 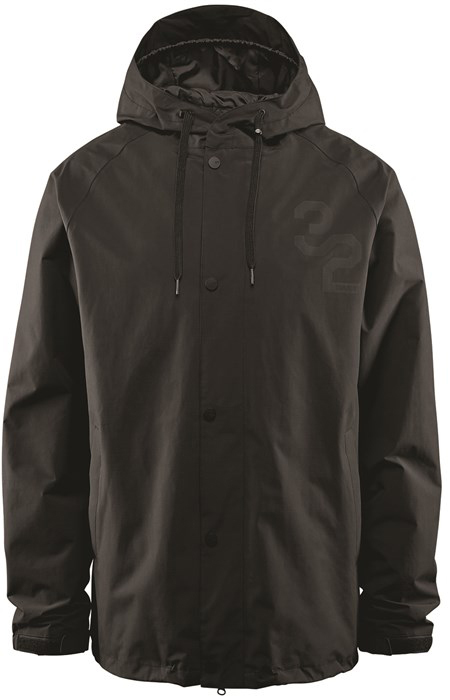 We try to get as many images of the ThirtyTwo Grasser Jacket, but forgive us if they're not all there.